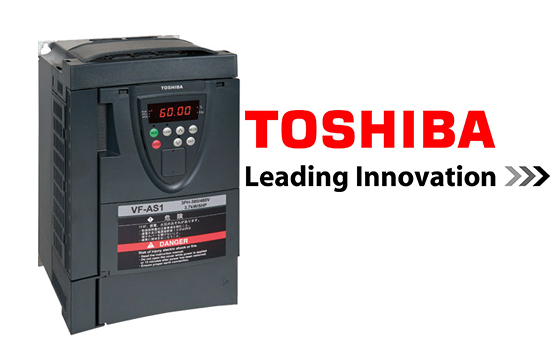 Toshiba VF-AS1: I need the most suitable inverter for my application,which has low noise, low harmonics,minimal parameter setting, high torque and control.We meet all your requirements with VF-AS1.It has outstanding Performance, including high torque, fast response, high accuracy and excellent environmental compatibility with easy operation.The VF-AS1 is an advanced inverter evolved to satisfy all your needsin one comprehensive product. The VF-PS1 has arrived! 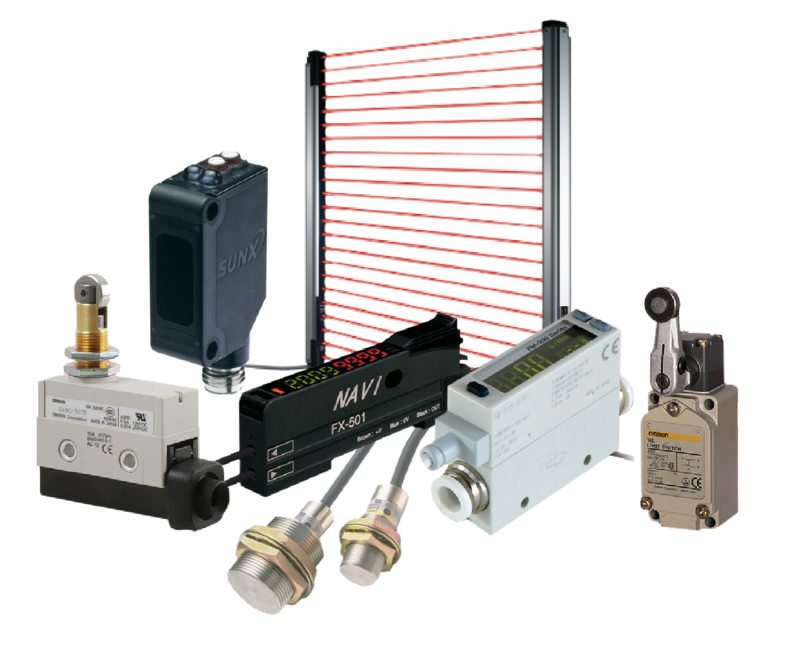 Specially engineered to meet the global demand for energy saving and harmonic regulation. "VF-PS1" is all you need for Industrial fan and pump application.